FANBOY PLANET.com . : Podcast Episode 411: Everything’s Better with Murray! :. 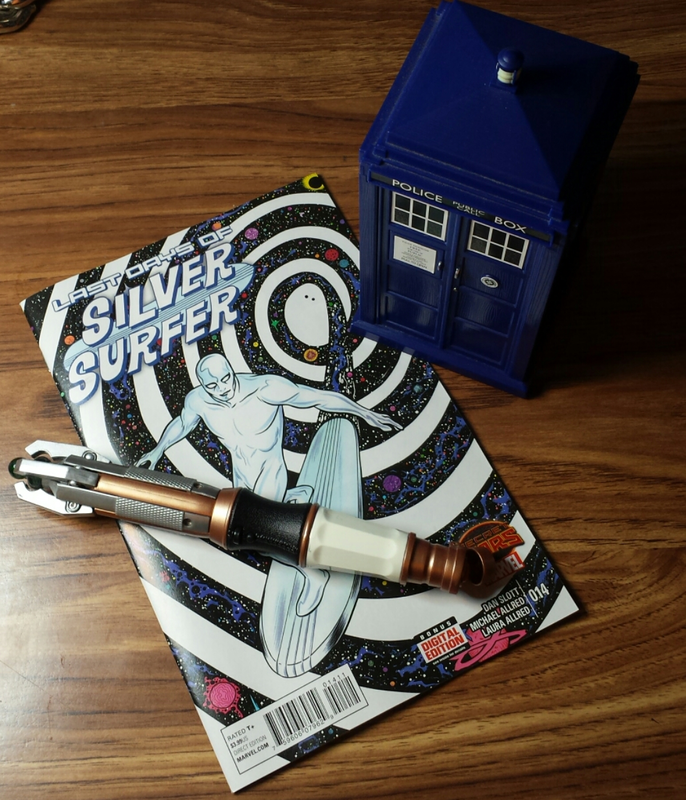 Who Surfs the Infinity of TIme and Space? Episode 411: Everything’s Better with Murray! The Fanboys chew on Marvel Studios shakeups, Fear the Walking Dead, Silver Surfer, the Return of River Song, good-bye Wes Craven, Orphan Black to Star Wars, Ready Player One, Dreamworks' potential mistake, Civil War movie leaks, Teachers, Ghostbusters developments, and so much more!